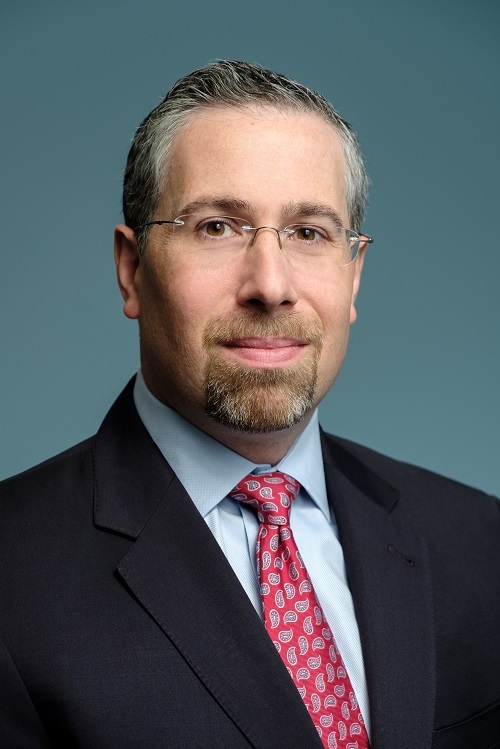 Our Team | Maltin Wealth Management Inc.
For 13 years, prior to forming his own practice, Peter was a First Vice President/Wealth Management Advisor at Merrill Lynch's World Financial Center headquarters’ office in New York City. Before his financial advisory career, he was the sole proprietor in a sports cards and memorabilia business. Peter lives in Ridgewood, New Jersey with his wife, Sara and their 3 children. He maintains a vacation property in Sandy, UT. In his spare time, he enjoys skiing, attending Ranger and Yankee games, cooking, collecting wine, and traveling. Jordan graduated from the University of Missouri with a degree in Personal Financial Planning. He began his career as a Loan specialist with SunTrust bank in Nashville, TN. After two years in banking he was inspired to join a firm that specialized in comprehensive financial planning. He passed the exam for CFP® certification and joined the firm shortly thereafter. 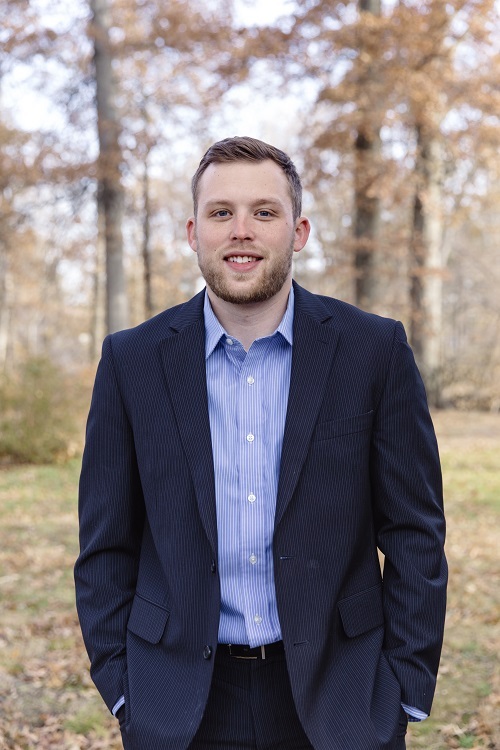 Jordan lives in Hackensack, NJ, and is an avid Chiefs, St. Louis Cardinals, and Mizzou sports fan. In his spare time he enjoys playing sports, traveling, and exercising. 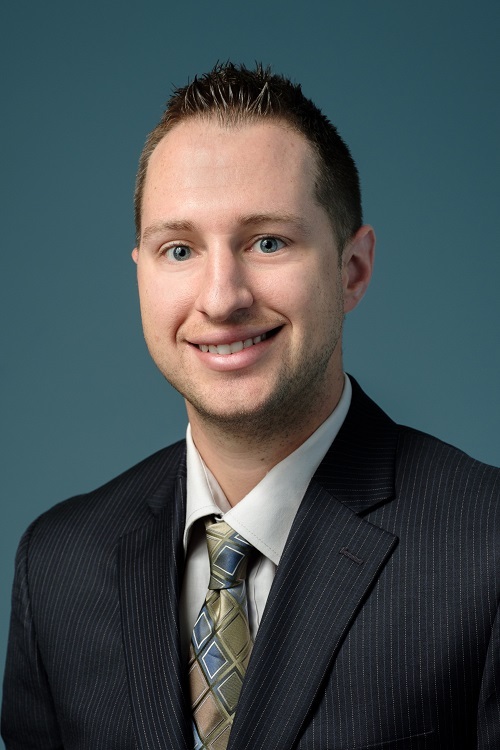 After graduating with a degree in Business Administration, Bill joined RBC Wealth Management in 2007 working as an Operations Associate in support of 80 advisors. In 2011, he advanced to Merrill Lynch as a Senior Operations Specialist with a concentration in asset transition and client account maintenance. Bill lives in Jefferson, NJ with his wife Stacey and their 2 children. In his spare time, he enjoys golf, basketball, and traveling. Copyright © 2019 Maltin Wealth Management, Inc. All rights reserved.